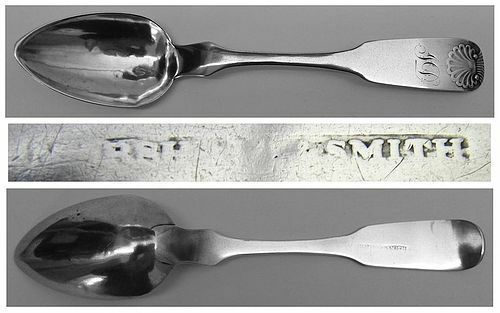 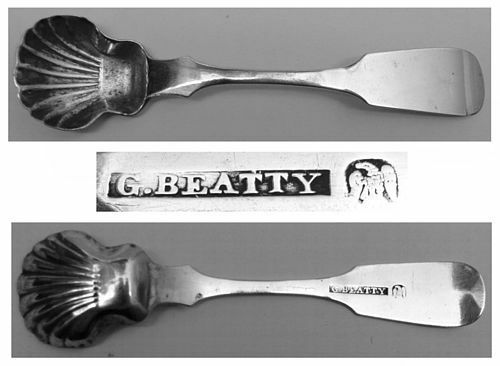 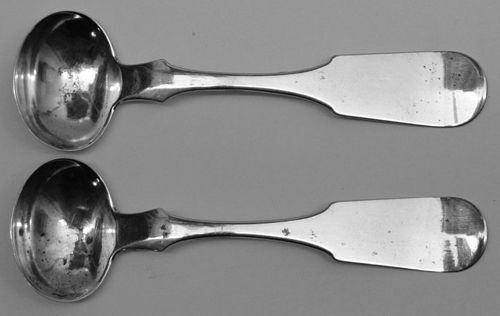 Southern Coin Silver Tablespoon by Samuel Lewis of Washington, D.C. 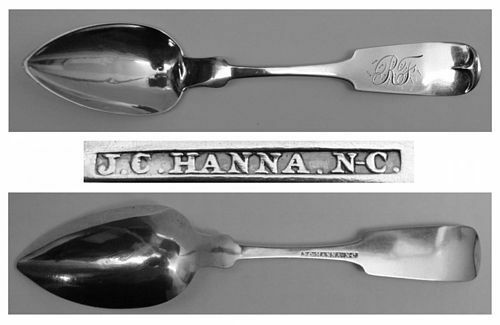 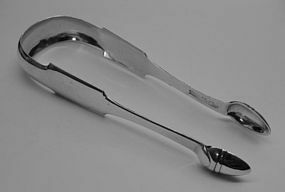 Offered is a very finely decorated American coin silver teaspoon by Cincinnati silversmith and jeweler Clemens Oskamp, and bearing his maker's mark. 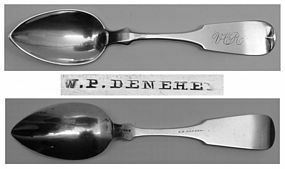 This spoon is nicely engraved M.McM and is in very good condition, with only modest wear and no major dents, and no splits or repairs. 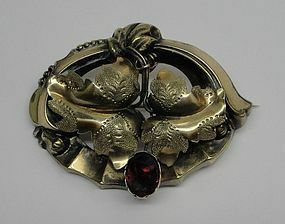 This piece measures about 5 15/16 inches in length and weighs about 14 grams. 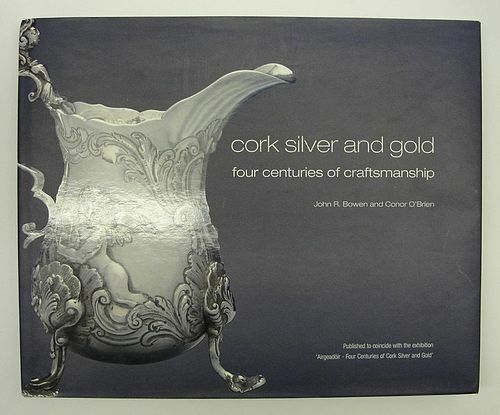 All in all a fine piece of Cincinnati coin silver for display or daily use!